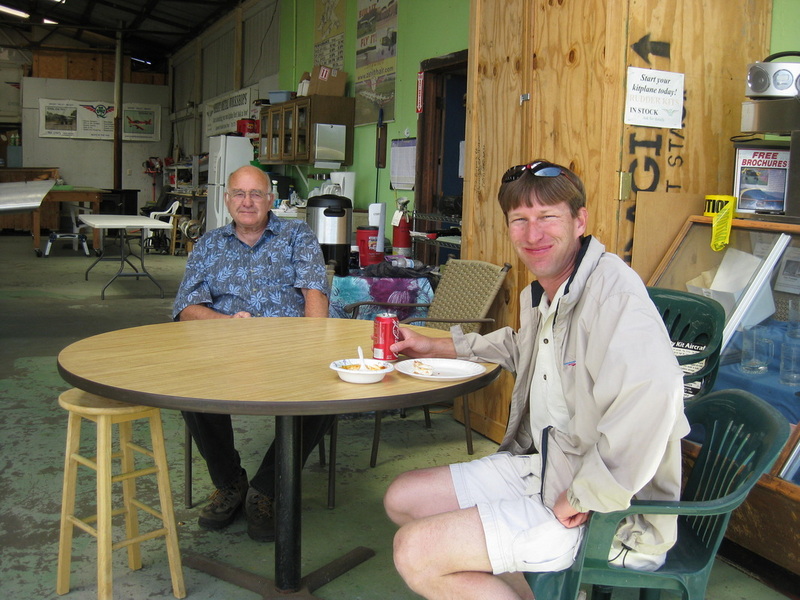 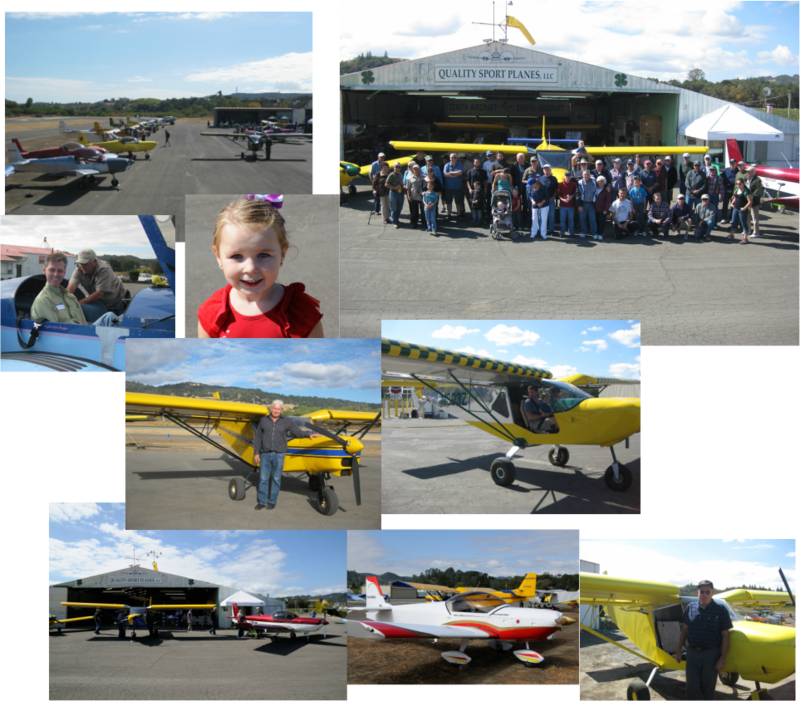 QSP Spring Open House - 2015! 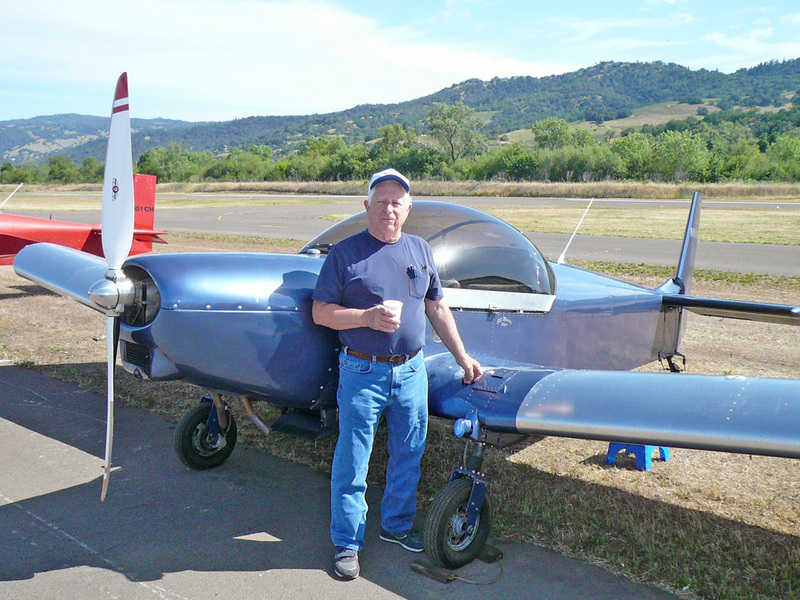 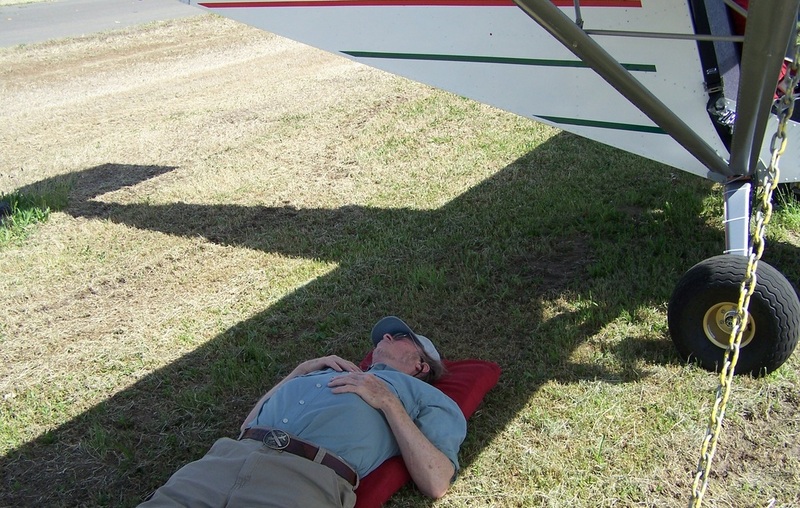 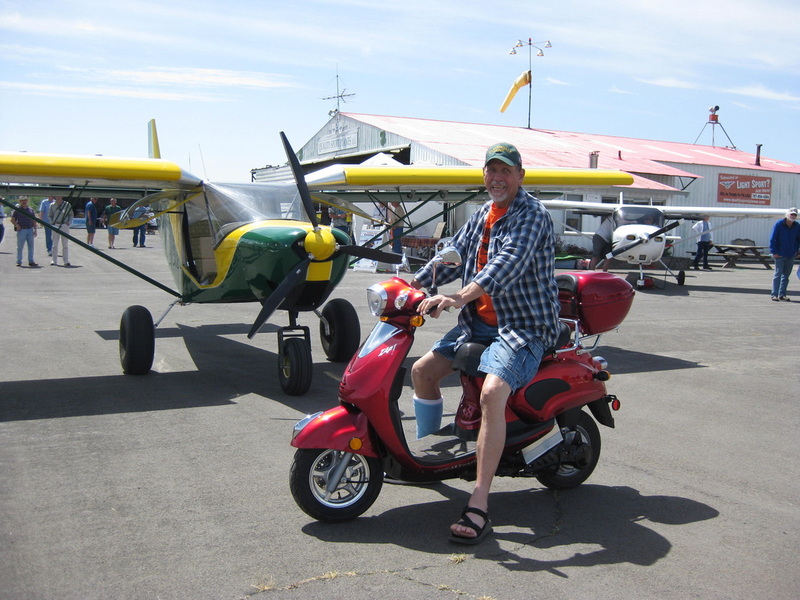 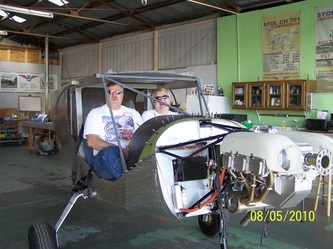 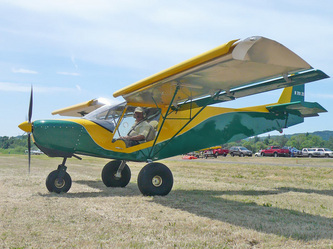 This amazing footage shows Doug Dugger flying the STOL CH 701 at Quality Sport Plane's Spring Open House. 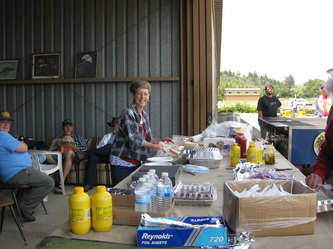 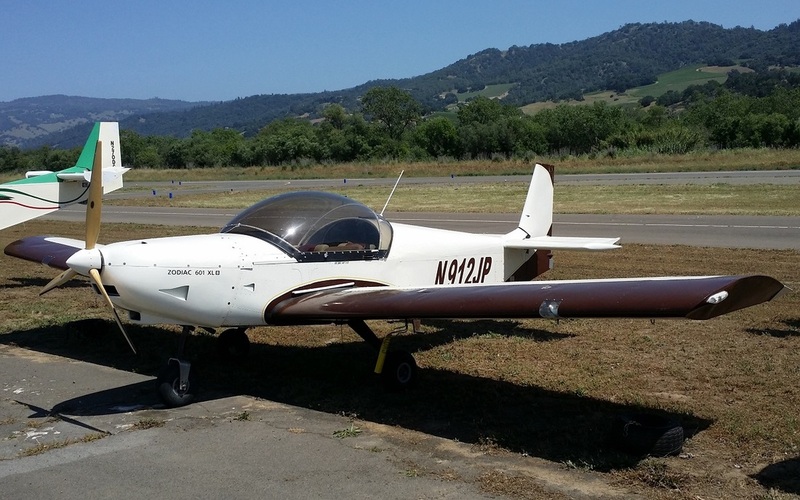 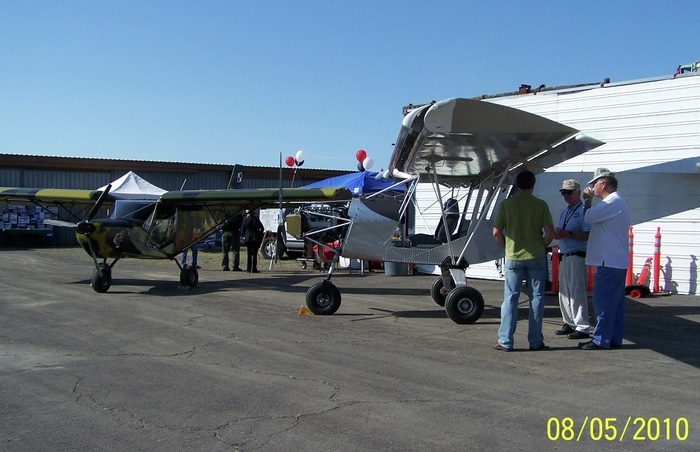 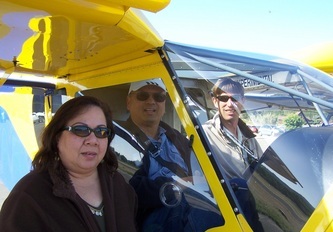 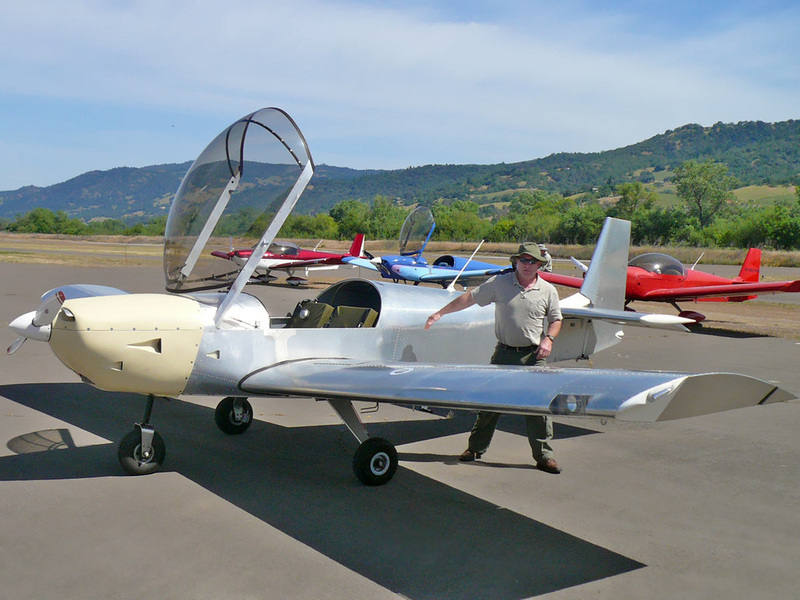 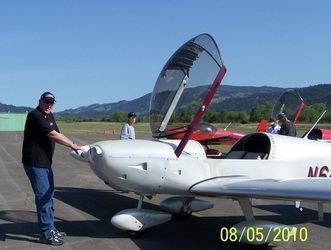 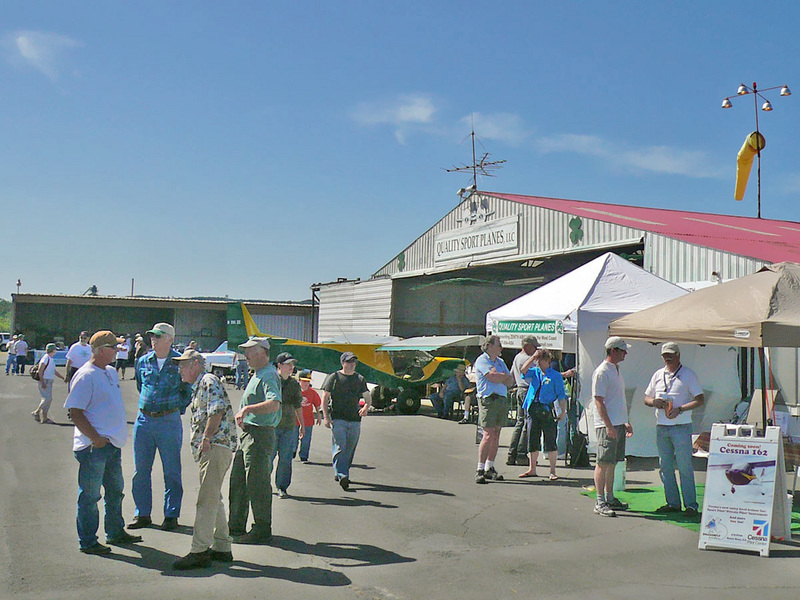 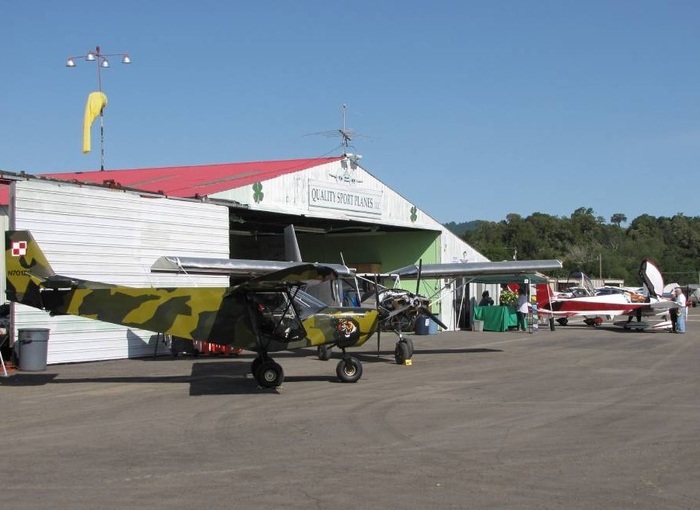 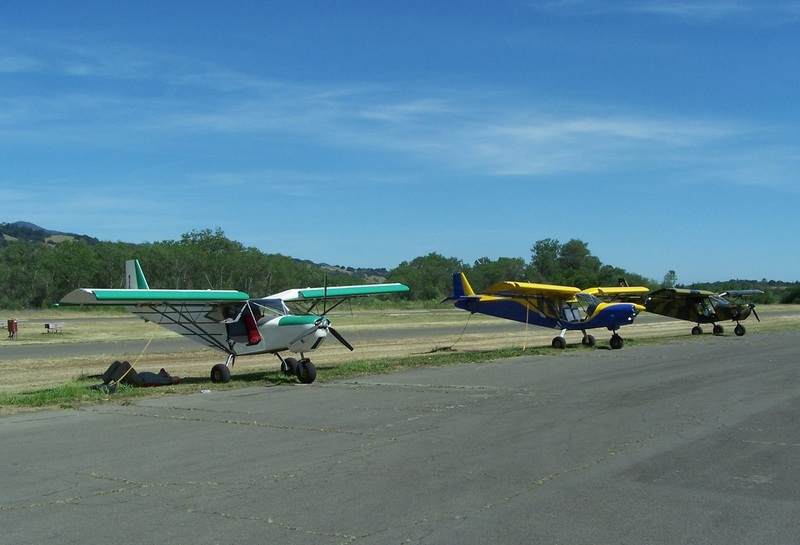 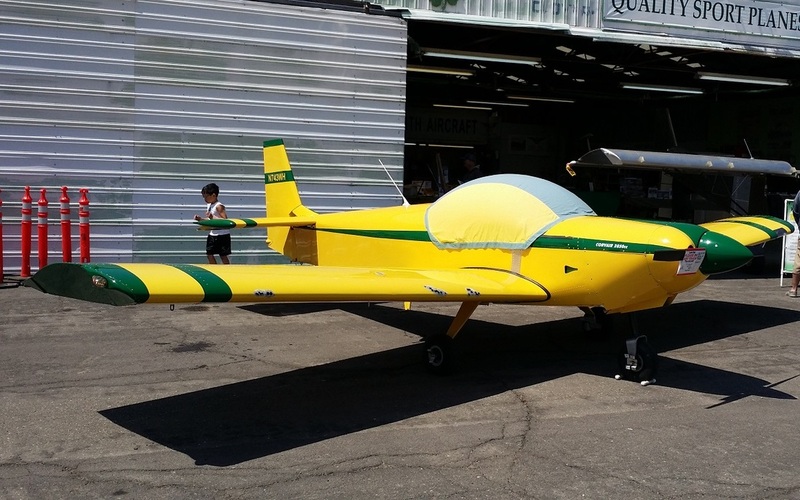 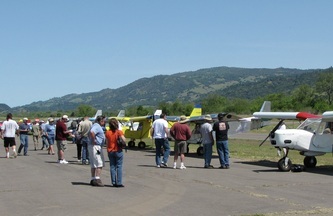 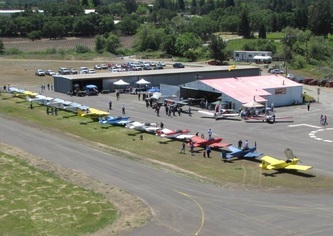 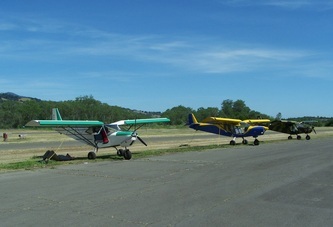 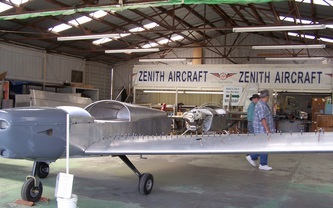 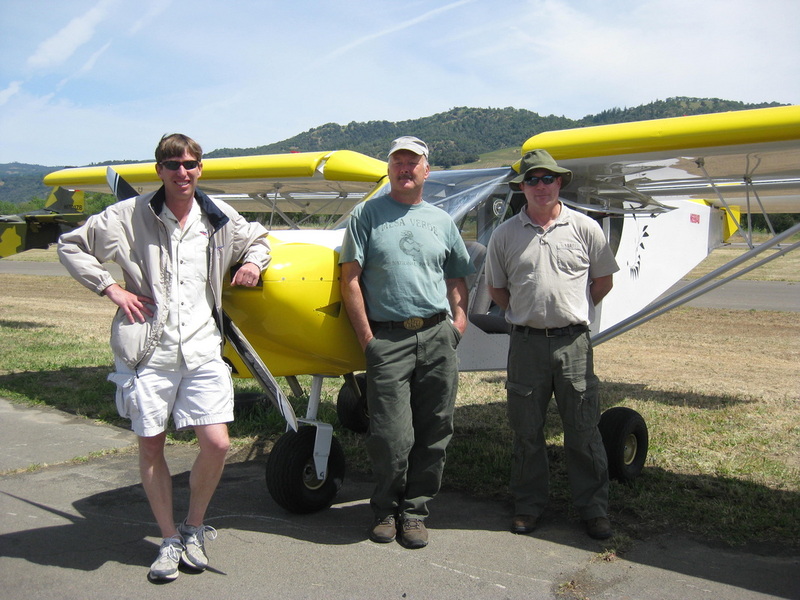 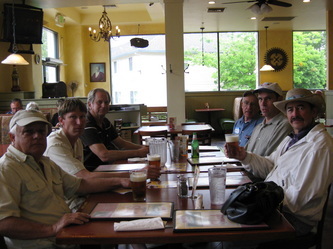 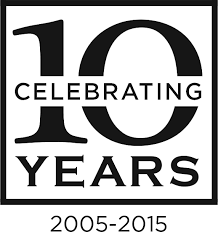 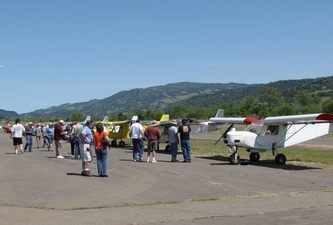 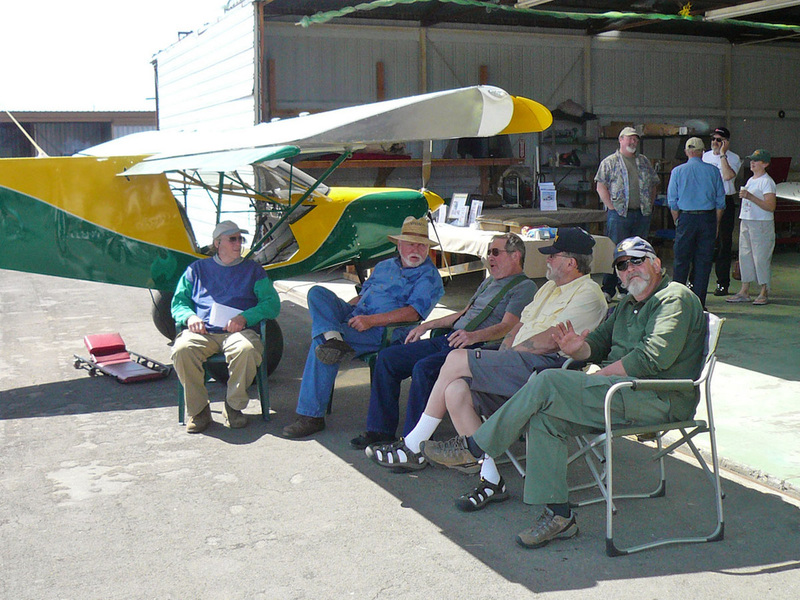 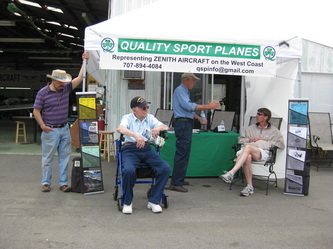 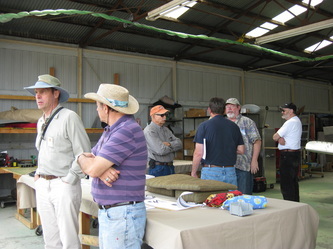 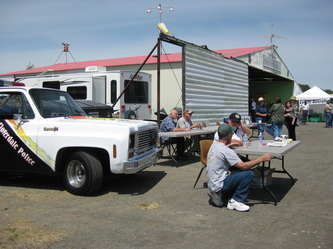 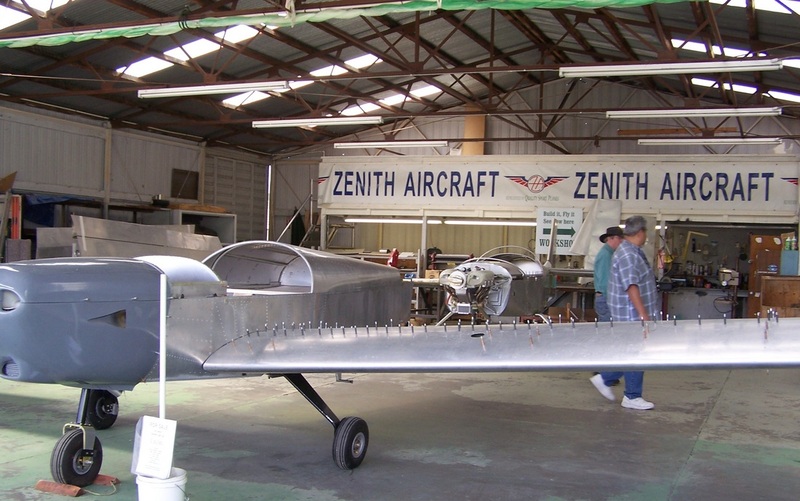 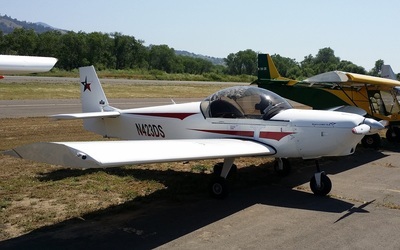 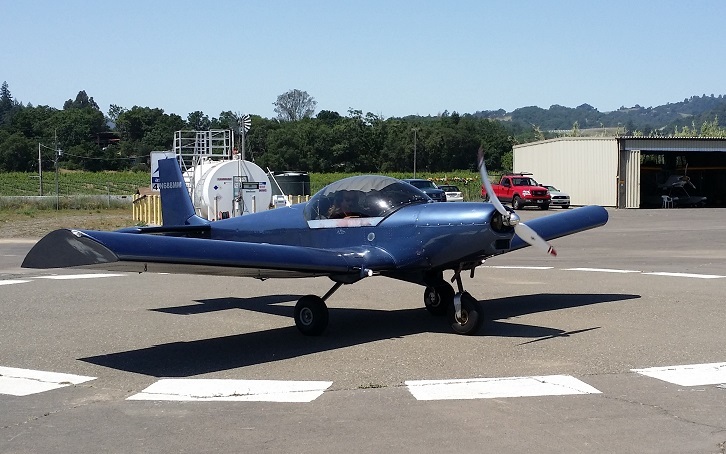 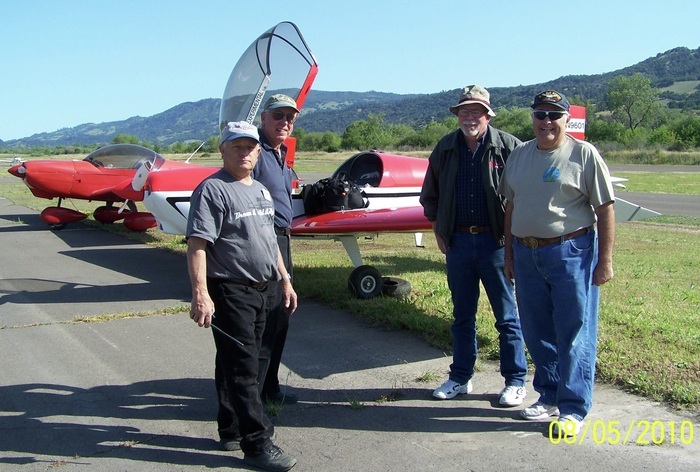 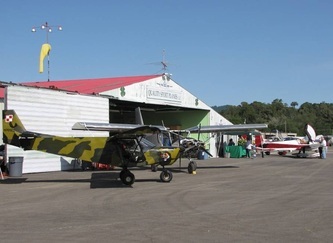 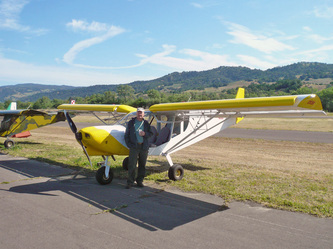 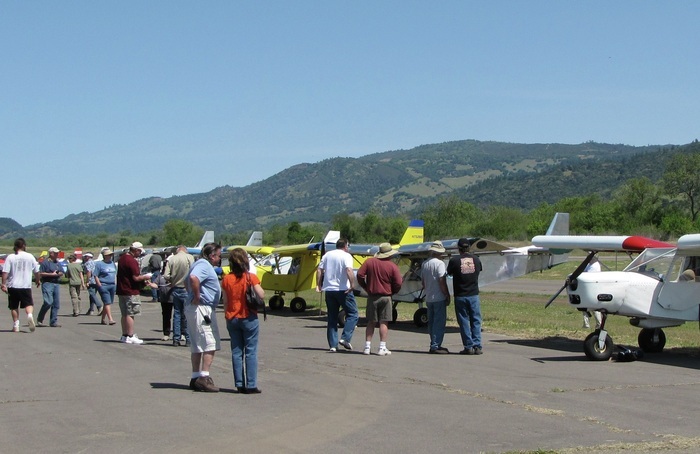 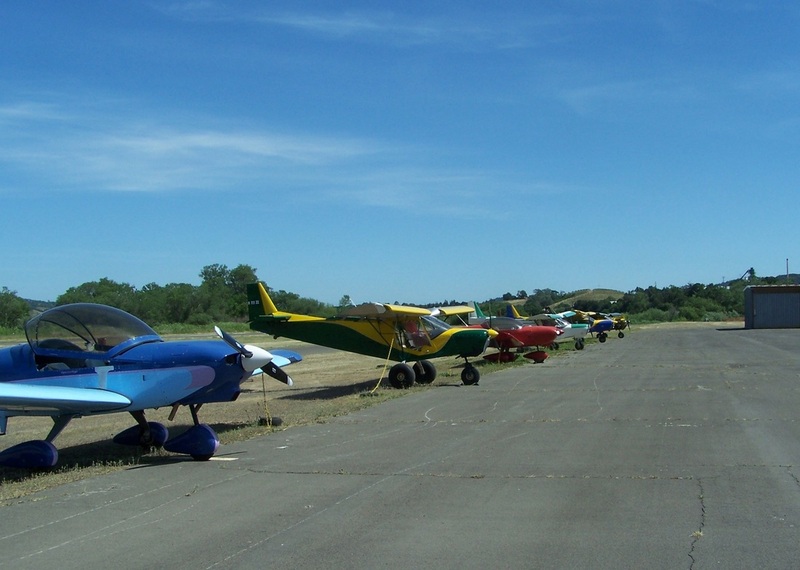 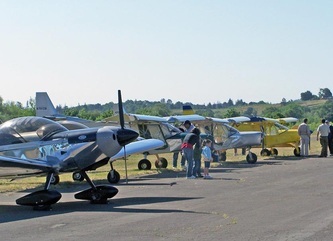 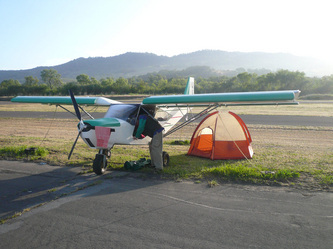 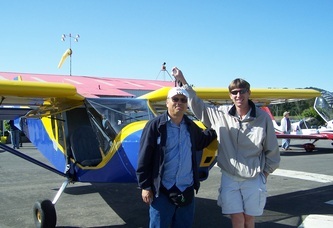 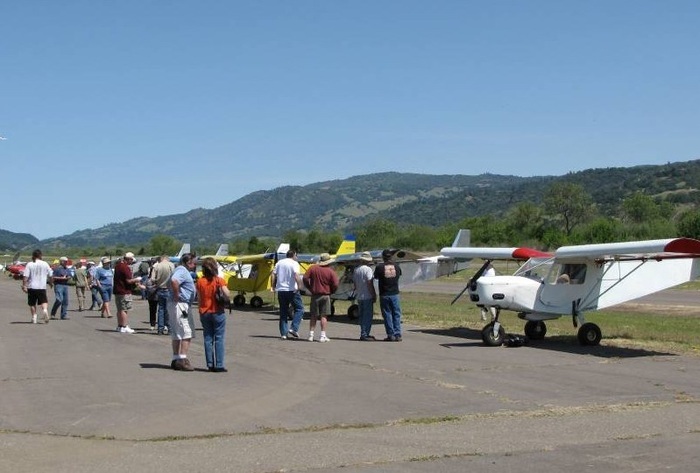 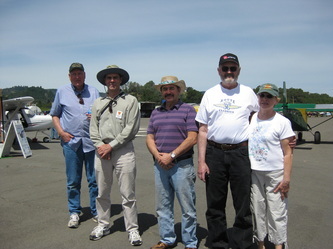 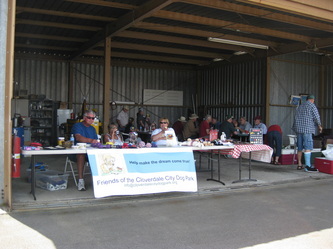 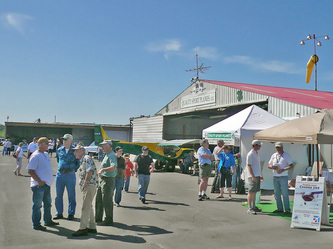 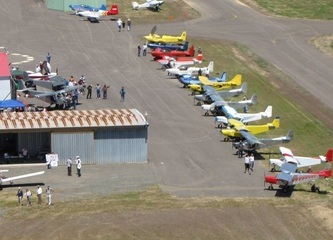 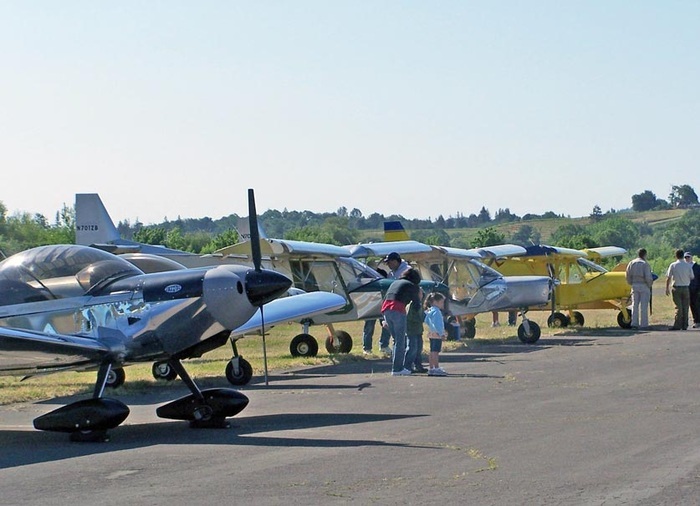 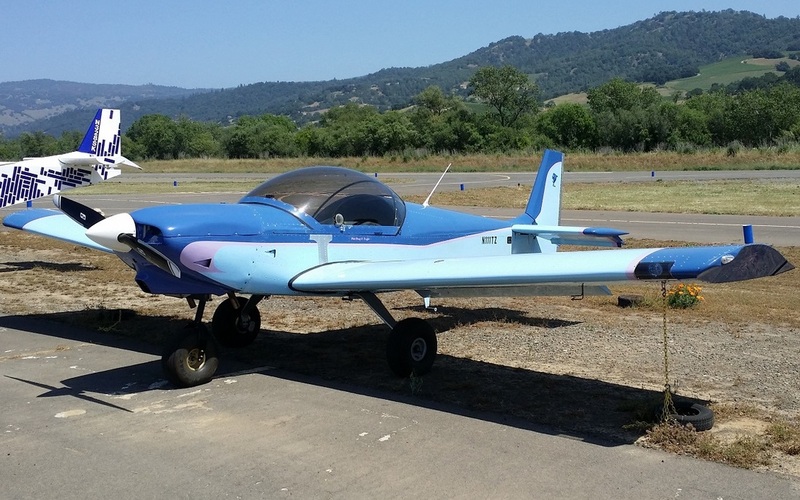 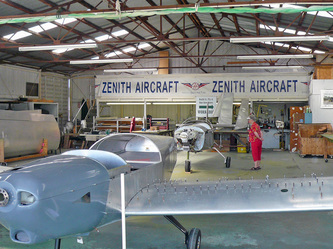 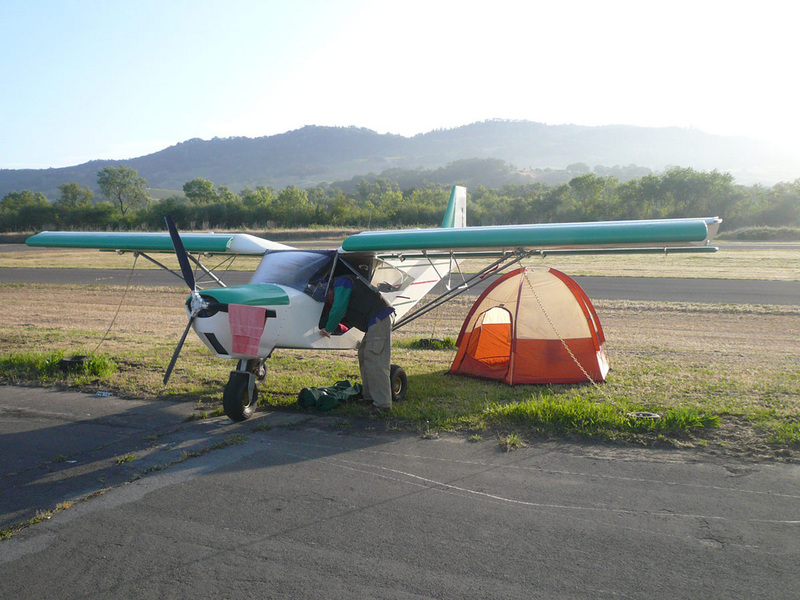 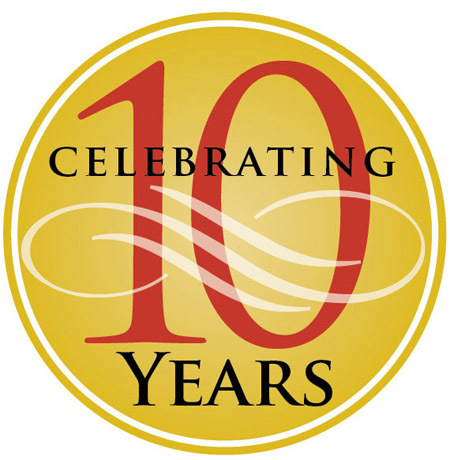 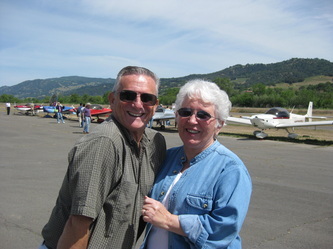 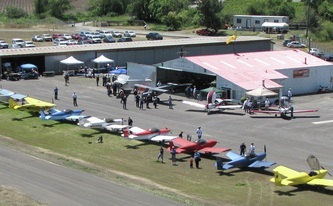 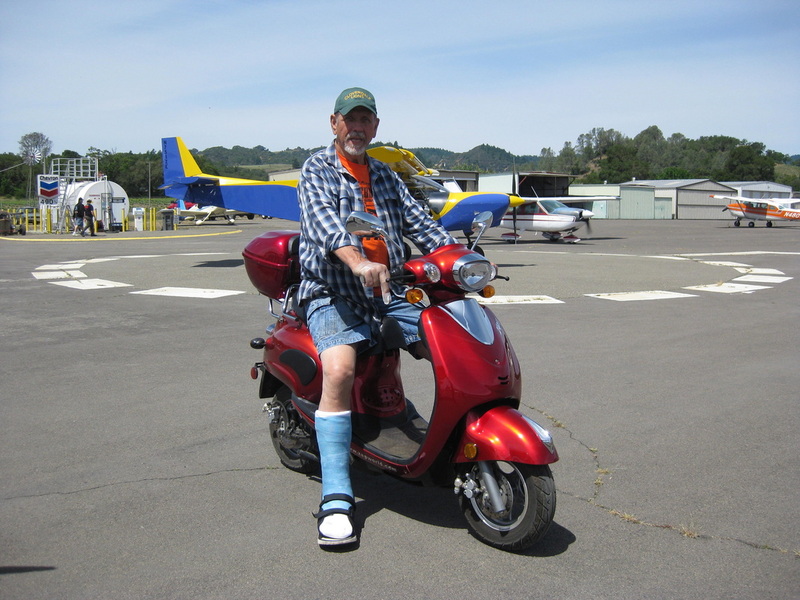 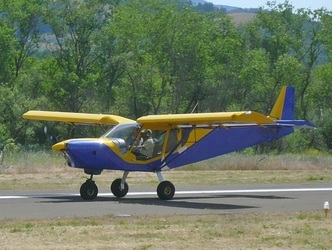 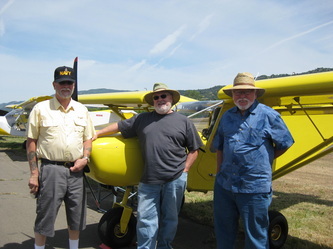 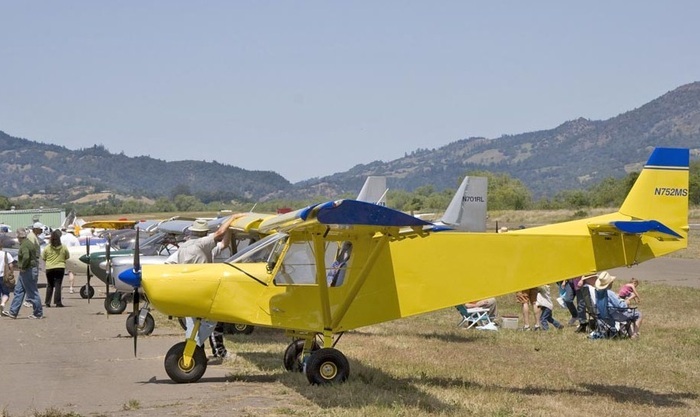 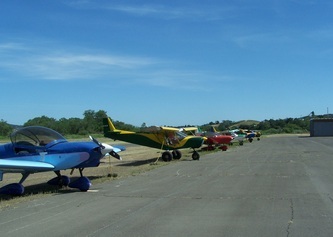 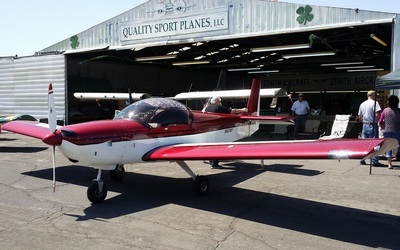 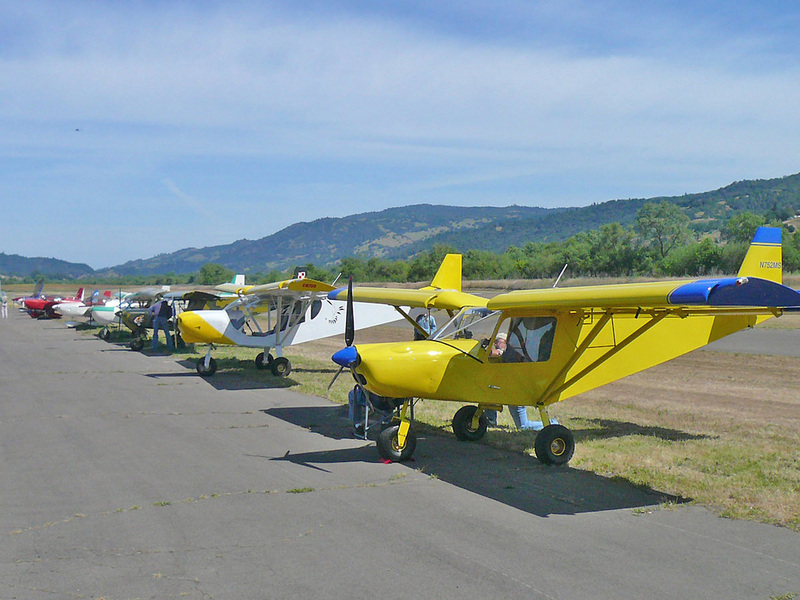 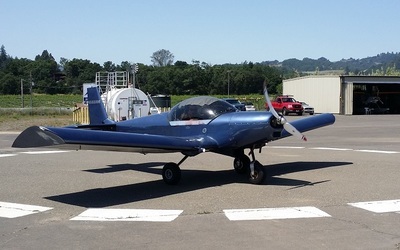 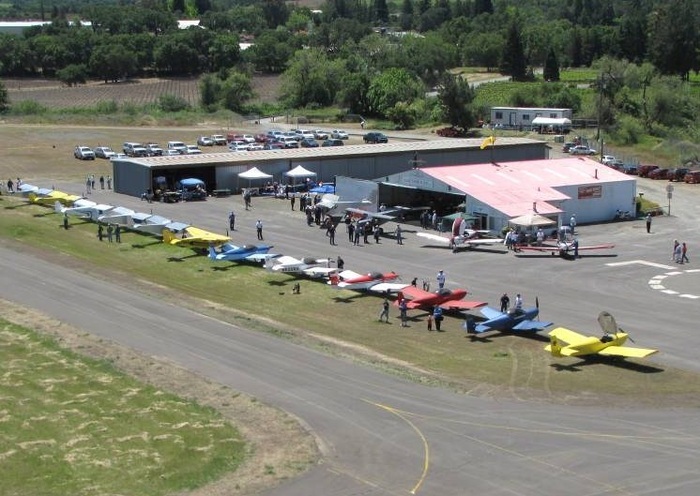 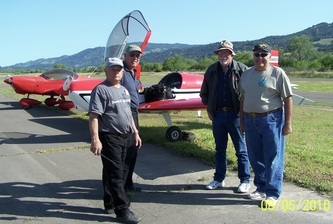 QSP Open Houses are scheduled twice every year at the Cloverdale Municipal Airport (North of San Francisco, CA). 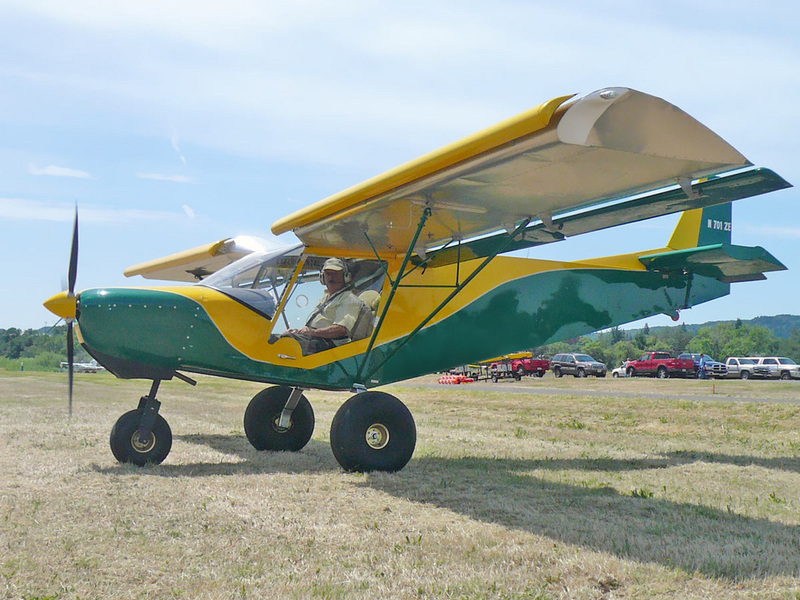 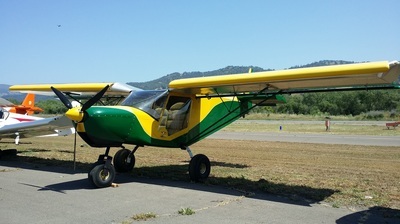 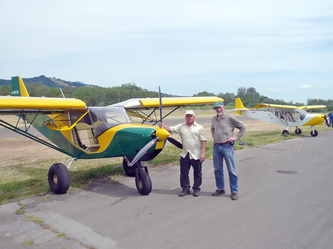 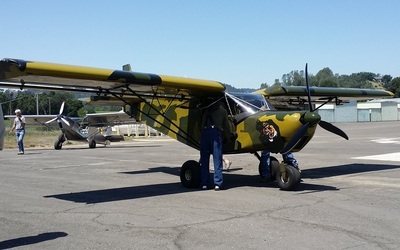 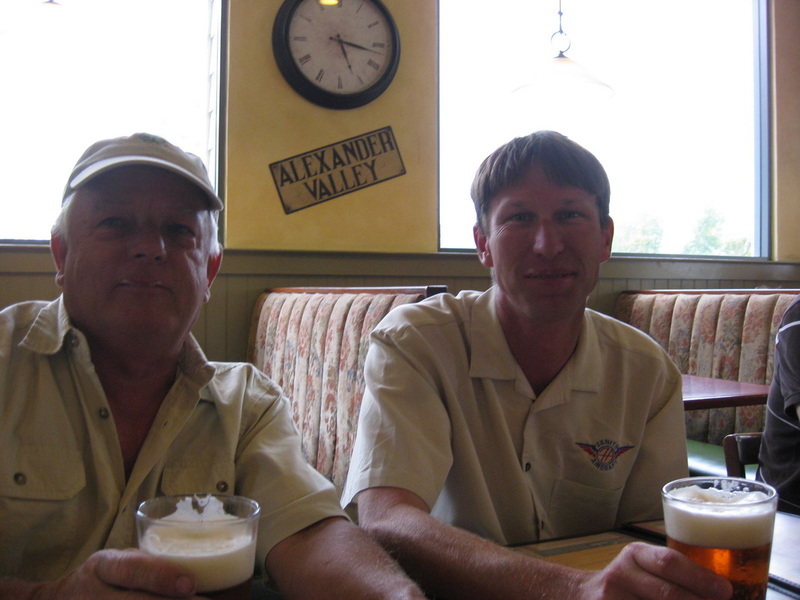 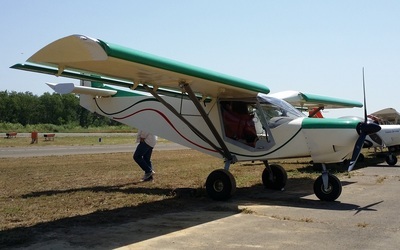 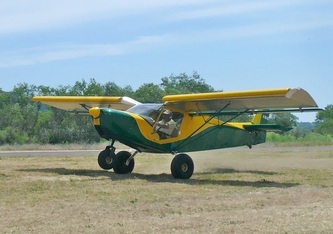 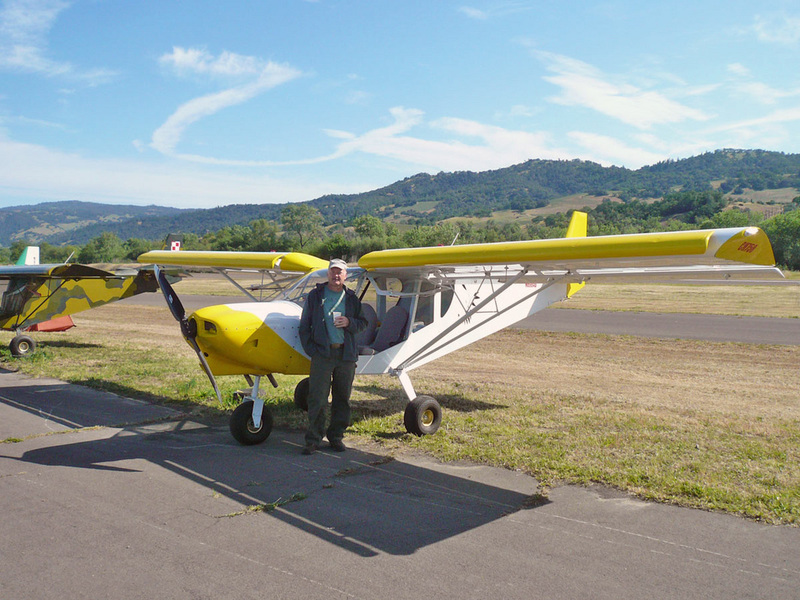 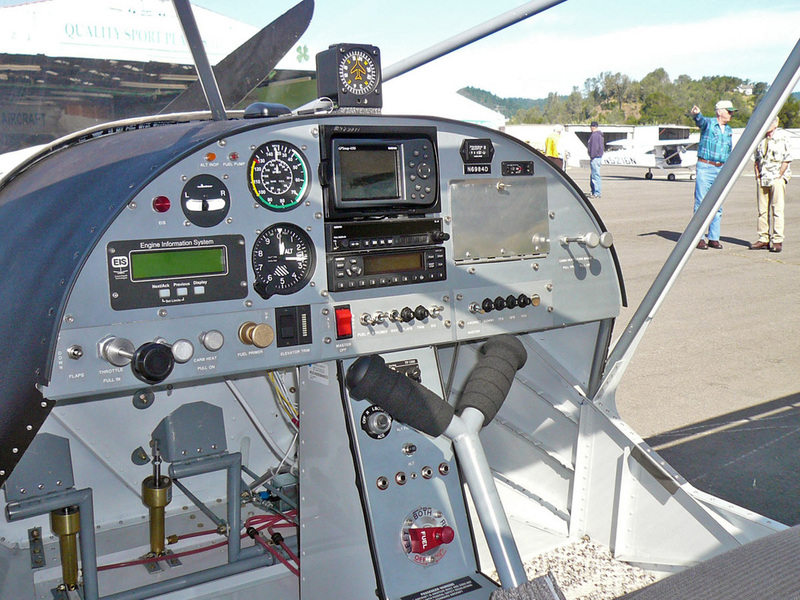 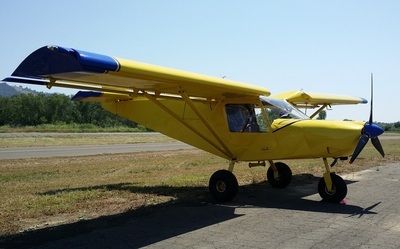 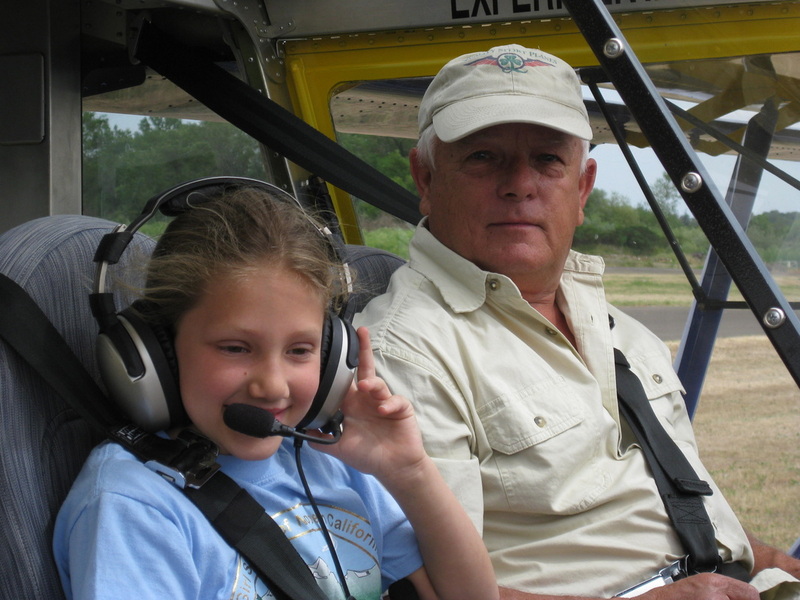 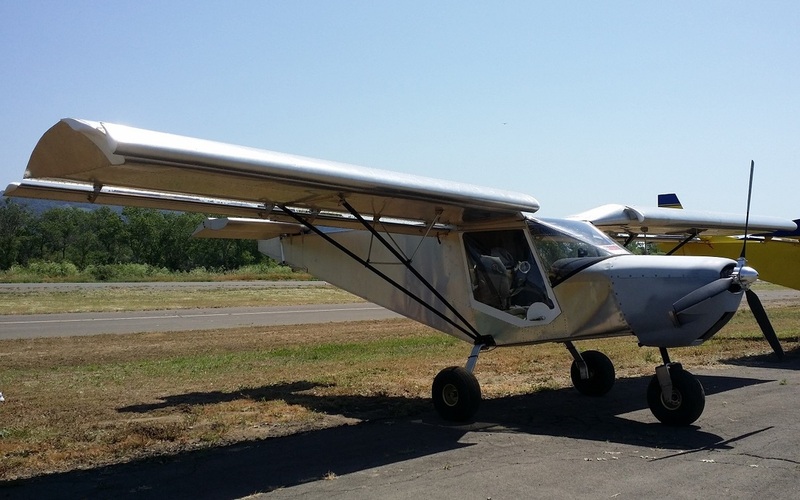 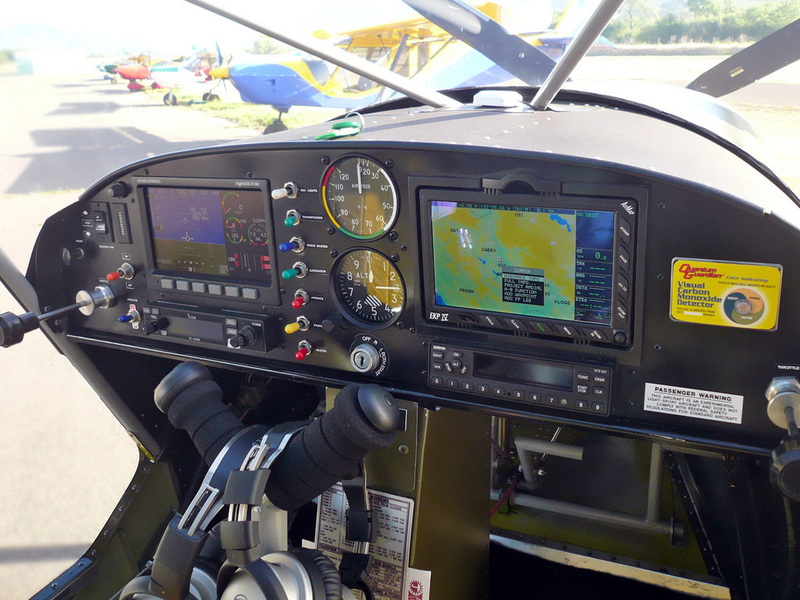 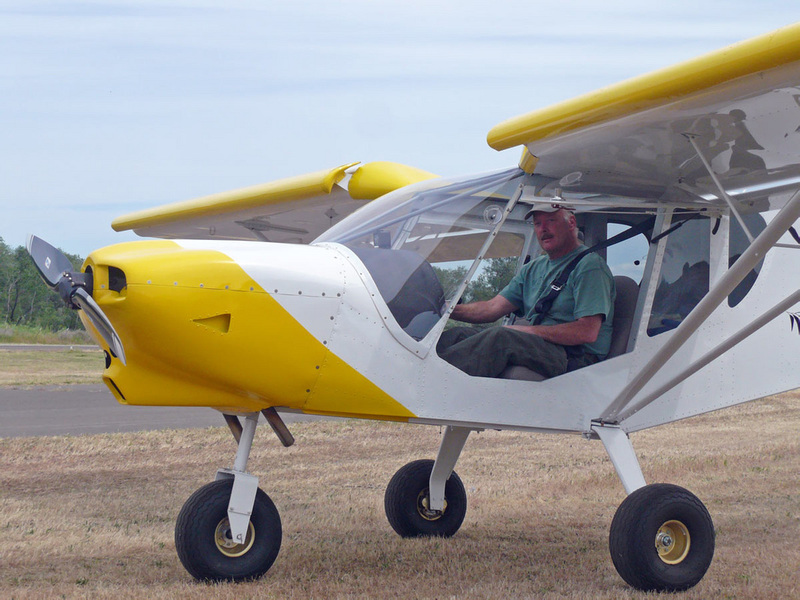 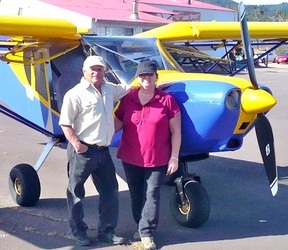 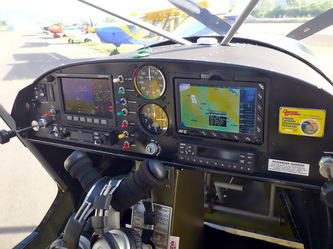 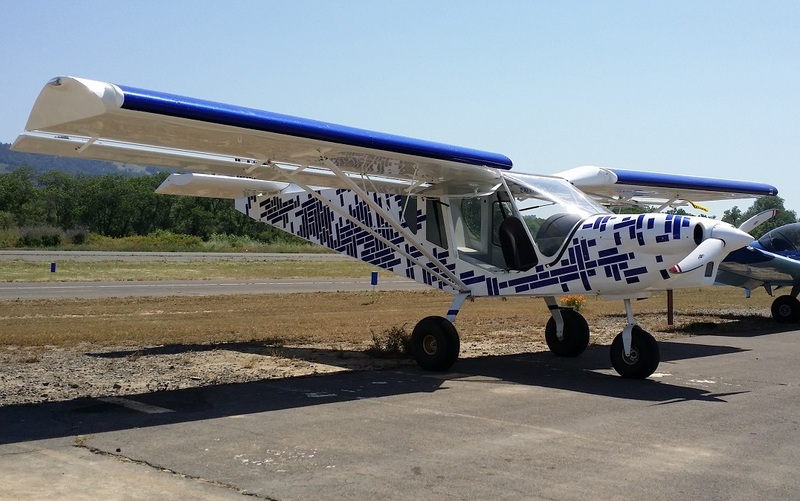 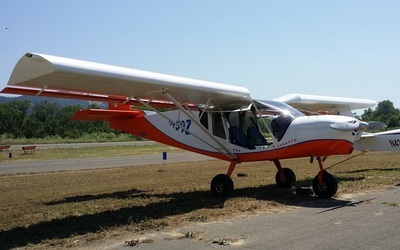 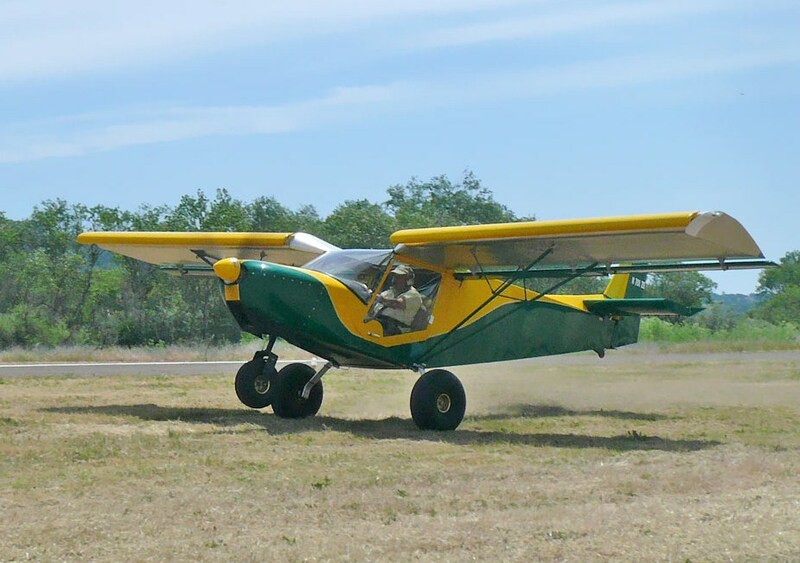 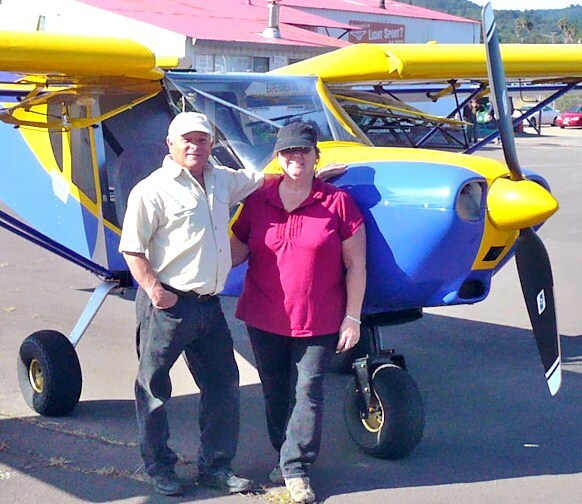 For a demo flight in the STOL CH 701 or STOL CH 750, call QSP for an appointment! 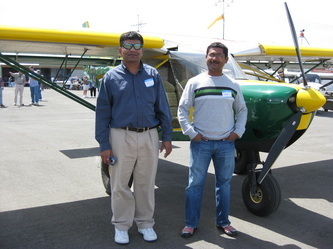 Thanks for the invite; it was another exciting experience!